I think it's fairly obvious is that I love the brand The Whitepepper. I love their simplicity approach, girly touches mixed with tougher vibes. I have a few of their dresses including a gingham smock and a pretty polka dotted one. I've worn them both countless times but I recently expanded my collection with two new dresses. First up is this long sleeved smock dress in black, While I think I look slightly Amish in this dress I do really adore it. I love the smock style and the soft oversized fit. While it's smock-style so it does make me look bigger than I am, I just love how it looks. I pulled out my flat chelsea boots from ASOS as I didnt quite fancy wearing heels that day. I havent worn flat boots in such a long time, I forgot how cute they can look paired with a little dress! This is lovely! 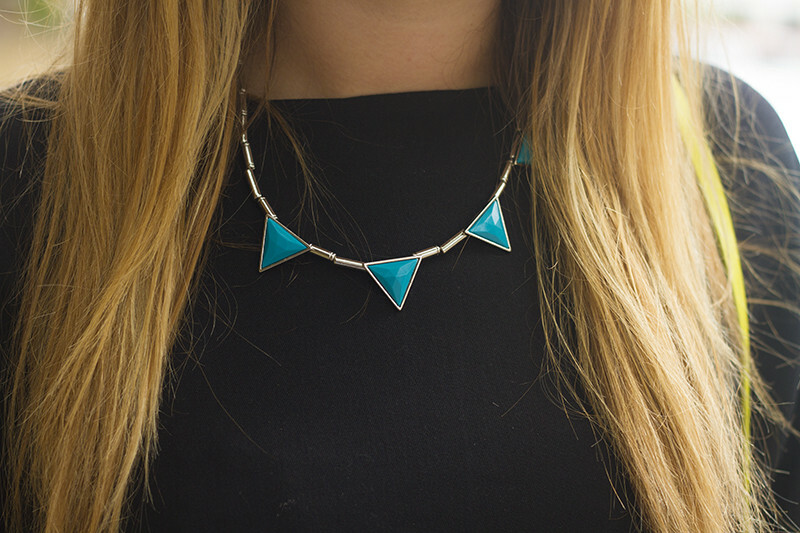 The necklace looks gorgeous! Love it! Gorgeous dress! I love the neon on the side. Love the neckline and sleeves! such a nice take on the LBD - you look gorgeous Lily! what a gorgeous look Lily, you always do monochrome so well. I've just bought a similar bag so now know exactly how I'm going to be wearing it! I went out and snapped up the polka dot smock after seeing you in it, and now I've totally fallen for this! Love The Whitepepper, perfect transitional clothing! i wish i had bought this bag in zara cos you make it look so versatile! so nice, you are so gorgeous because you are not too skinny. perfect body! You wear these dresses so well, yet another gorgeous piece! Love the bright pops of neon! Love the flashes of colour. 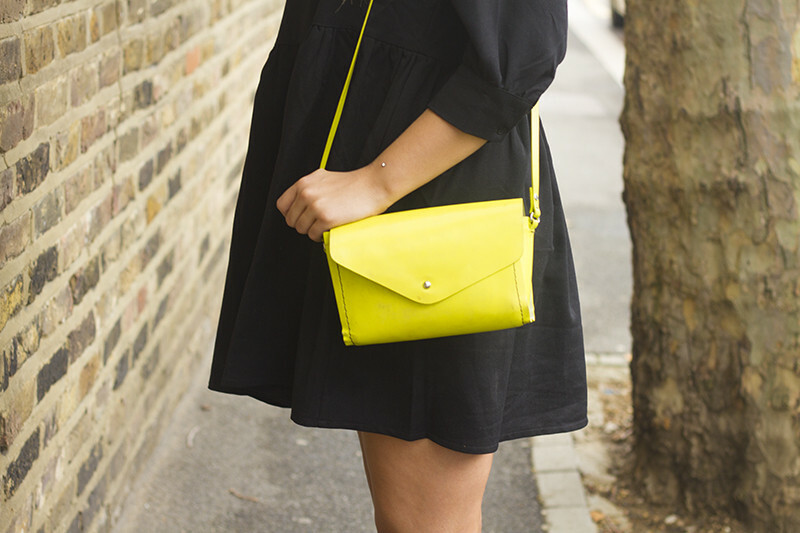 Loving the little Neon bag! This outfit is so cute I love these whitepepper dresses! seen this dress in white and its just simply stunning. I like the frilly socks! The very first point to accomplish is always to appear in the material in the club dresses. Most costly dresses are so as a result of the unique materials that they're created of. Leather-based plus the like might be really pricey. You do not must obtain club dresses in these components to appear scorching. There are many other materials which will cause you to effortlessly appear scorching with no paying a lot of. The variety offered at on the internet too as retail retailers is enormous. You look adorable I also really like your hand piercing! so gorgeous! love those chelsea boots! What size dress are you normally, against what size you brought this in? I'm tempted to order this in my normal size 10, but wonder if this works up massive, small or just right according to the shape it's supposed to be? Cute look loving the yellow bag!! 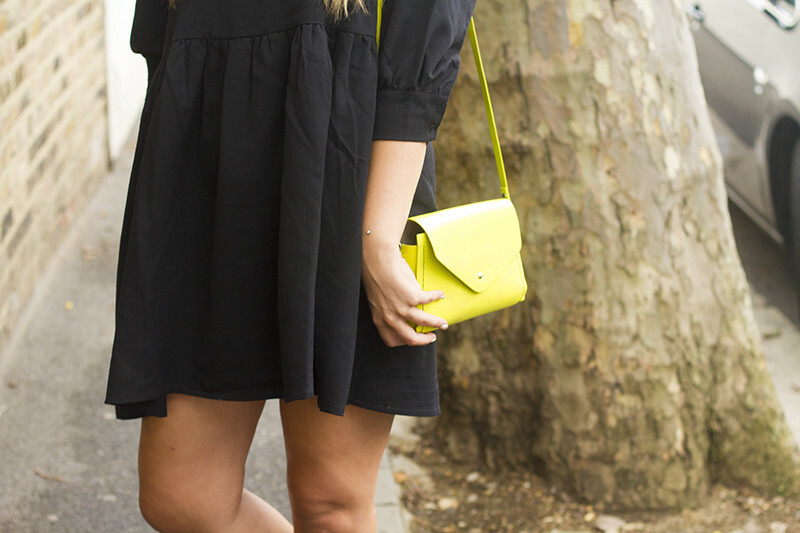 Love this dress, especially with the pop of neon from the bag. Love the outfit! Love the dress too! Her bag is perfectly matching with her dress and boots. Really yellow color bag and black color dress is looking great and reflecting pleasure to eyes. You are so pretty girl! Love your dress. Install it in your PC. In Bluestacks application player, https://sarahahapp.net Easy and also fast up start as well as enrollment.